Millions of British Isles descendants—whether still living in England, Scotland, Ireland and Wales or dispersed to the United States, Canada, Australia or New Zealand, may find their ancestors in these new online records that include medieval maps, BMD and immigration records, name changes and even medical records for British troops in WWI. British Isles descendants: Time to explore! Britain name changes. 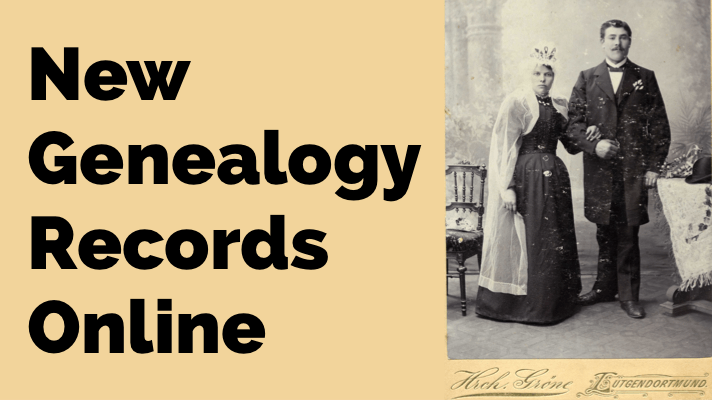 TheGenealogist.co.uk has published a new database that will help researchers identify official name changes by their ancestors in Britain. According to Family Tree (UK), “The Change of Names Database covers information gathered from a number of sources including Private Acts of Parliament; Royal Licences published in the London and Dublin Gazettes; notices of changes of name published in The Times after 1861 with a few notices from other newspapers; registers of the Lord Lyon [King of Arms] where Scottish changes of name were commonly recorded; records in the office of the Ulster King at Arms and also some private information.” Click here to learn more about name change records and subscription options. Sample image from Findmypast.com. Crown Copyright Images reproduced by courtesy of The National Archives, London, England. Medieval maps. Those who can trace their family history back to medieval times (even just to a particular region) will be excited to hear that the British Library has published a collection of free online maps. According to this announcement, “The Virtual Mappa Project has been officially released as an open access publication, with an incredible collection of digitised medieval world maps from the British Library and beyond, all online, annotated and waiting to be explored.” This collection is published “in a visually navigable, text-searchable, translated format that makes their intricacies much more accessible to modern minds.” Click here to read more instructions and to start exploring this collection! Kent births. This collection isn’t huge, but it’s new and as the record of a male midwife, it’s fairly unusual: Kent, Lydd Midwife’s Birth Register 1757-1815. The site states, “The collection contains over 2,400 records transcribed from the original register of William Waylett (1729-1815), a male midwife who practiced in Lydd and the surrounding parishes on Romney Marsh in Kent….Transcripts span the years 1757 to 1815 and will reveal a combination of your ancestor’s birth date, birth place, parent’s names and any additional notes. 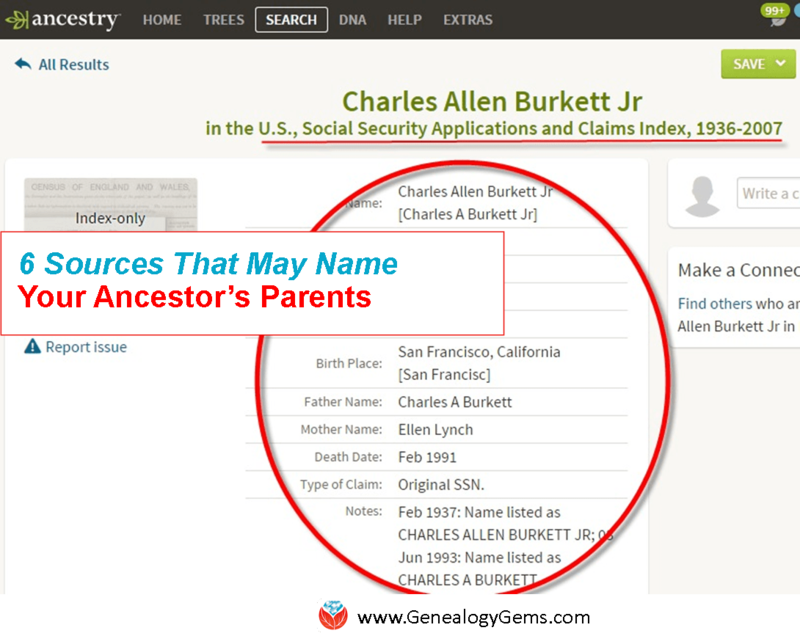 Notes may include details of the pregnancy, delivery, mother, or payment for services.” If you find your ancestor in these records, we hope you’ll let us know about it! Liverpool church records. Ancestry.com has added to several separate collections of Liverpool Anglican church records so that they now total more than 4 million records. You may want to search first the multi-record type Liverpool, England, Church of England Baptisms, Marriages and Burials, 1659-1812, and follow up by searching within these individual collections of Liverpool, England, Church of England Baptisms, 1813-1917, Liverpool, England, Church of England Confirmations, 1887-1921, Liverpool, England, Church of England Marriages and Banns, 1754-1932 and Liverpool, England, Church of England Burials, 1813-1975. Nearly a half million records already appear in New Zealand, Cemetery Transcriptions, 1840-1981, a brand new free collection you can search at FamilySearch.org. Containing indexed names and images from various places across New Zealand, the records may include the cemetery name, name of deceased, death date, age at death and names of family members. Sample image from electoral roll of Aberdeenshire County, 1862, images 25-26 on Ancestry.com. Also new for North Carolina is the online availability of some issues of the Charlotte Post, an African American weekly newspaper founded in 1878 and now available on DigitalNC. According to this article, “The first issues that we are making available online on DigitalNC cover 1988-1990, 1993, and 1996.” However, the landing page shows online issues back to 1971. Tennessee. 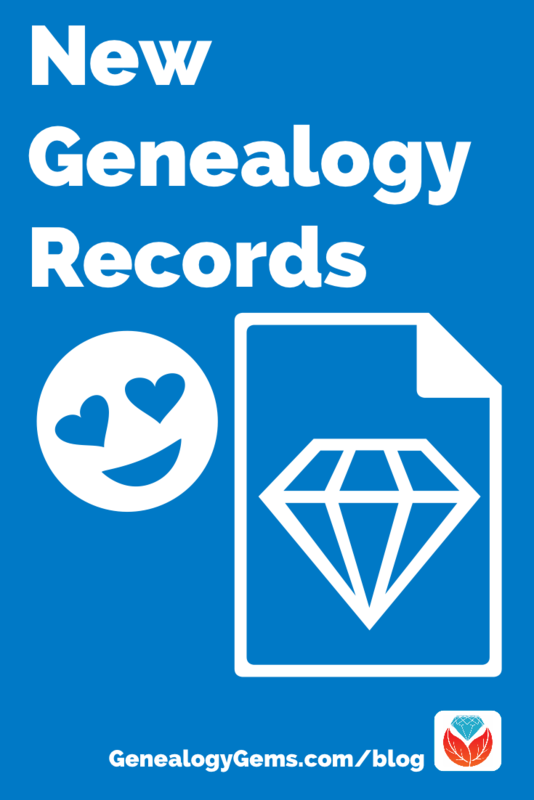 More than 150,000 records have been added to the free FamilySearch collection, Tennessee Death Records, 1914-1963. This collection includes indexed images of statewide death certificates. Washington, D.C. FamilySearch.org has added nearly 100,000 record entries to District of Columbia, Glenwood Cemetery Records, 1854-2013. According to the site, “This collection includes images of cemetery records from 1854-2013 from the Glenwood Cemetery, a historic cemetery located on Lincoln Road NE in Washington, D.C.” This collection continues to grow as more images are added.